Anush Benliyan is an internationally published journalist and editor based in Los Angeles. She has a background in narrative nonfiction, and print and digital magazines. 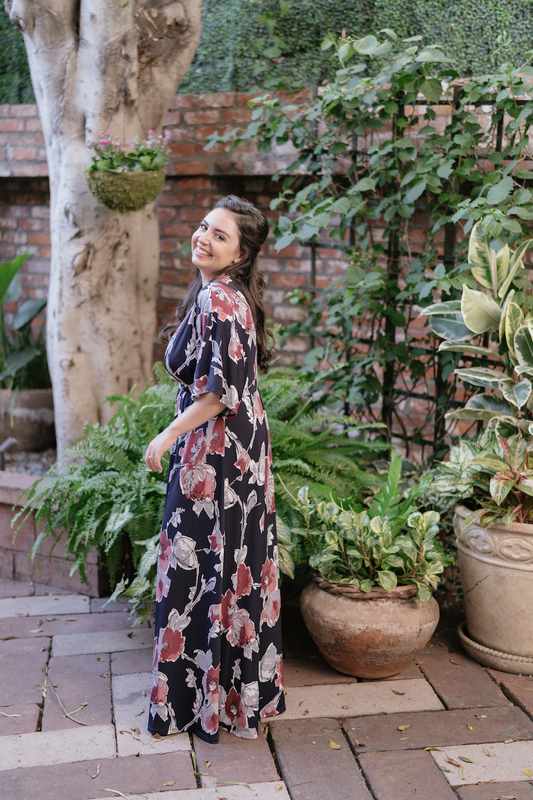 Driven by her passion for storytelling, she reports on travel, home design, fashion, beauty, wellness, art, fine dining and beyond, and profiles visionaries in those fields. Her work has been featured in C Magazine, Elle Decoration, Robb Report, Los Angeles magazine and beyond.